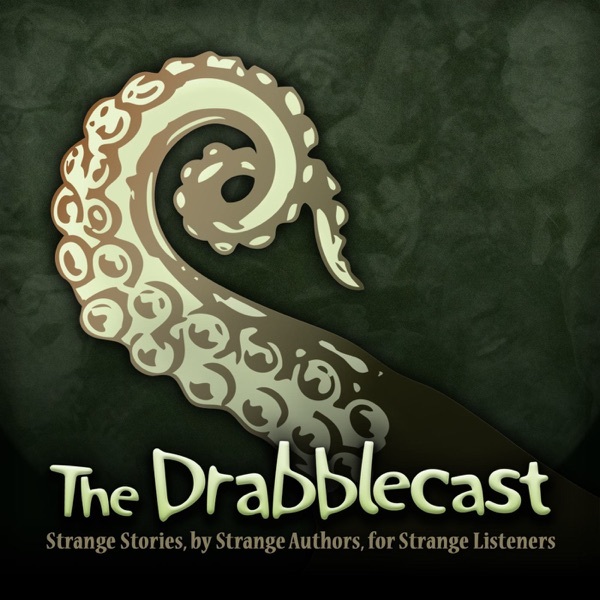 The Drabblecast Audio Fiction Podcast | Listen Free on Castbox. Stories feature on the Drabblecast are generally narrated by charismatic host, humorist, and musician Norm Sherman. A full production, the Drabblecast features multiple voice actors, music, and foley effects. The podcast has a finely tuned 'voice' that crosses all genres, including horror, science fiction, fantasy and 'other.' Special features include 100-word stories called, “drabbles,” 100 character stories coined “twabbles,” as well as Norm's own Bbardles, songs based on story themes. Original cover art accompanies every episode. I love this one! I think a little more build up for driving him mad enough to dig up his uncle's grave would have been cool. The intestinal failure though! Nice. im excited to hear your new stuff but if you posted some of the older episodes id love to listen to some of those as well.